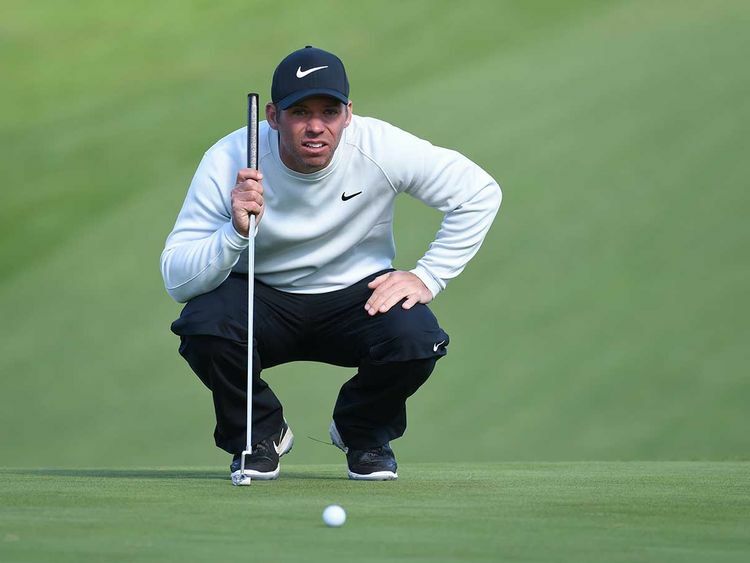 Los Angeles: Paul Casey opened a three-stroke lead over Phil Mickelson after the third round of the Pebble Beach Pro-Am on Saturday, a cushion the Englishman hopes will be enough to prevent his American rival from winning the storied tournament a fifth time. Mickelson, meanwhile, carded 70 at host course Pebble Beach for a 12-under total, within striking distance of matching Mark O’Meara’s record five wins at the event. Americans Lucas Glover and Scott Piercy were a stroke further back.